we can provide you with three Express(FEDEX/DHL/UPS) the lowest discount. Also you can provide us with your Express account. Q3:How to control the products quality9 A3:1.You can arrange the third part service to make spot inspection. Shenzhen Zhongda Hook & Loop Co., Ltd.
main products product show application we can support both oem and odm service. our products are widely recognized and trusted by users and can meet continuously developing economic and social needs. 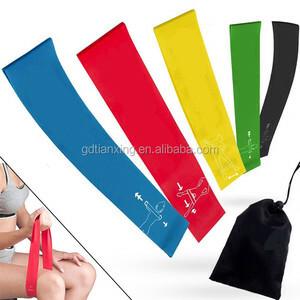 We manufacture any kinds of resistance bands,welcome to email me for any needs. We provide samples within 2 days. We provide quotation within 24 hours. We will provide you our best price and service. Any question pls feel free to contact me. Any question pls feel free to contact me. 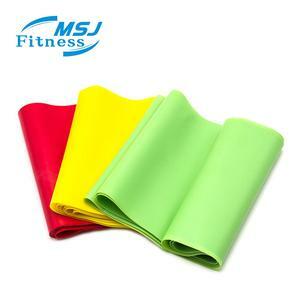 We have great production capacity of yoga and fitness products. We also have an excellent R&D team and offer a complete solution to our customers. Loading and delivery Before departure, we will consider the weather factors. Color page/Nylon Bag/Thank you card/Logo/Color box can be choosed. 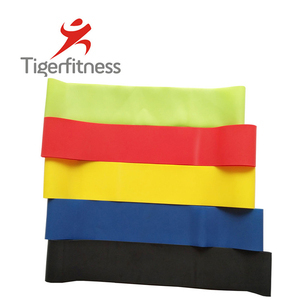 Product Size:60*5cm Packing: OPP Bag, Cloth bag,Outer carton/Custom Package. Color page/Nylon Bag/Thank you card/Logo/Color box can be choosed. 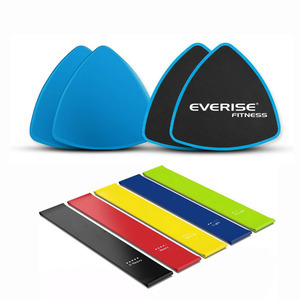 Shenzhen Kareeme Sports Products Manufacturing Co., Ltd.
welcom to shenzhen sinon shengshi industry co.,ltd. specific material about wholesale accessories hook and loop bracelet. 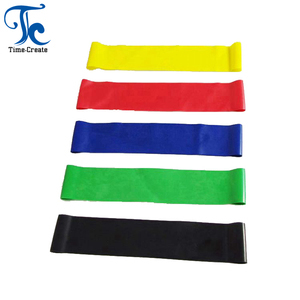 Product name Rainbow color multifunction removable magic cable strap Material 100%nylon,micro hook with soft Size 12*180mm,12*150mm,12*200mm,any width and length can be customized Color White ,Black.Yellow. 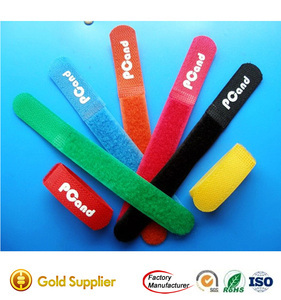 Blue,Green,Red,can do any color as your request MOQ 1000pcs Usage and features 1)It can be used to wire and cables,computer acceossories,book arrangement,medical equipment,and fixed goods ,binding plant,pets,workplace, ect. 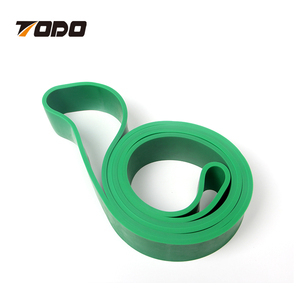 Delivery details Sample time:3-5days Product time:7-10days for mass production Shipping 1)Express: Ship by UPS,DHL,FEDEX,or TNT,Traking number will be advised after delivery. 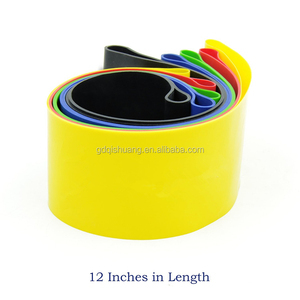 Alibaba.com offers 1,164 rainbow loop products. About 12% of these are patches, 2% are bag parts & accessories, and 1% are carpet. 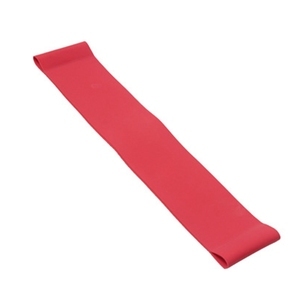 A wide variety of rainbow loop options are available to you, such as 100% nylon, polyester / nylon, and plastic. You can also choose from eco-friendly, self-adhesive, and heat resistance. As well as from bags, garment. And whether rainbow loop is free samples. There are 1,163 rainbow loop suppliers, mainly located in Asia. The top supplying countries are China (Mainland), India, and Pakistan, which supply 94%, 4%, and 1% of rainbow loop respectively. Rainbow loop products are most popular in North America, Western Europe, and South America. You can ensure product safety by selecting from certified suppliers, including 165 with Other, 154 with ISO13485, and 34 with ISO9001 certification.